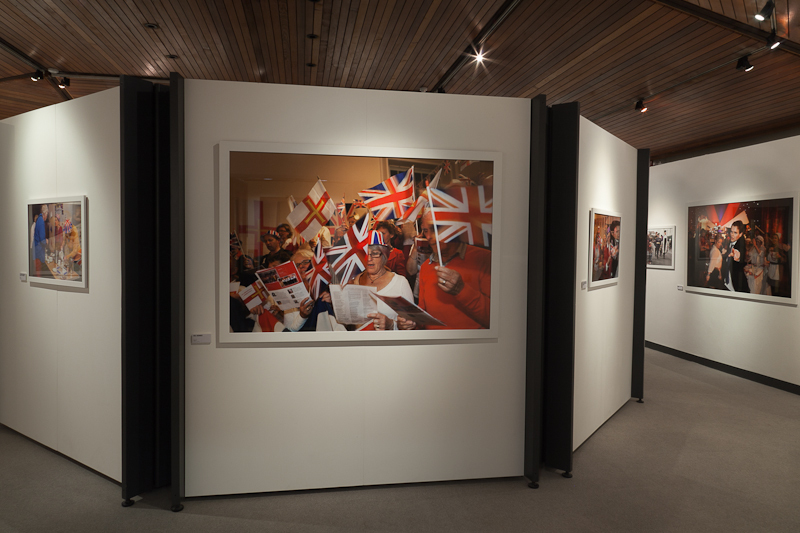 2013 - The Sixties Are Back! 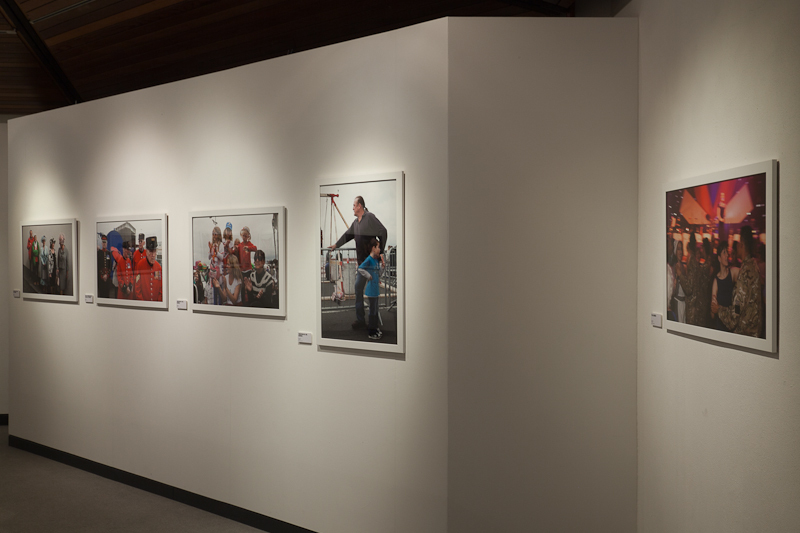 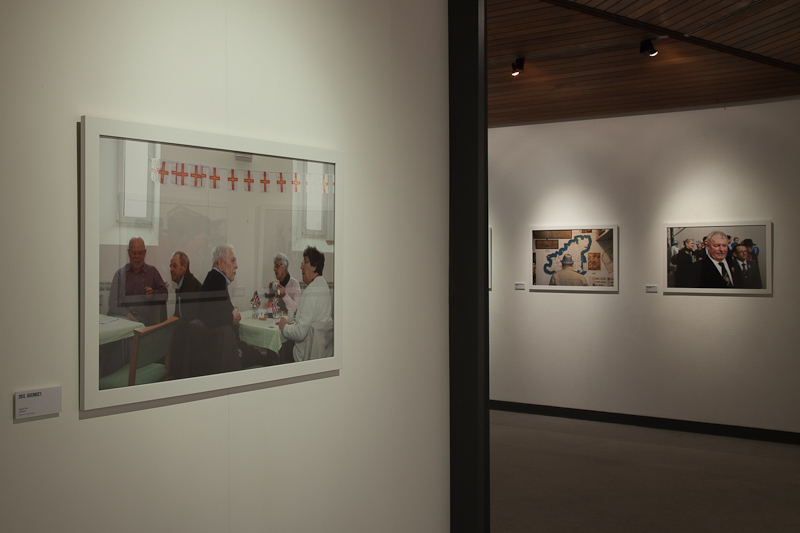 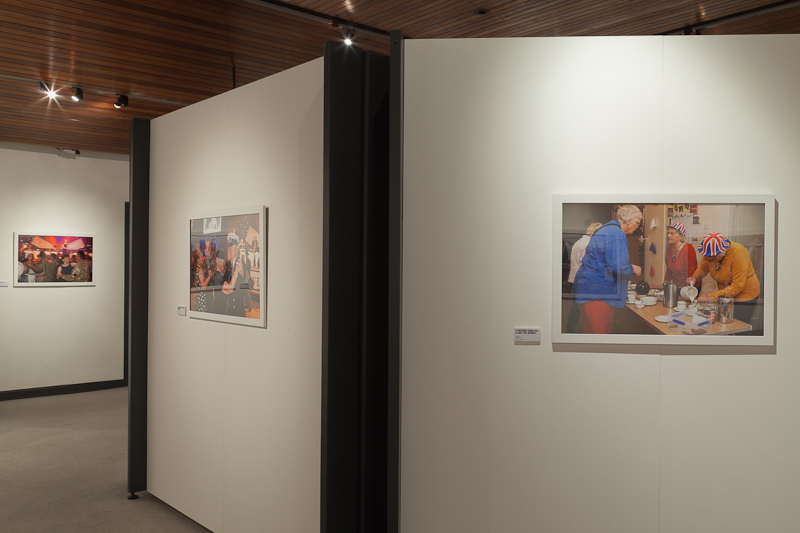 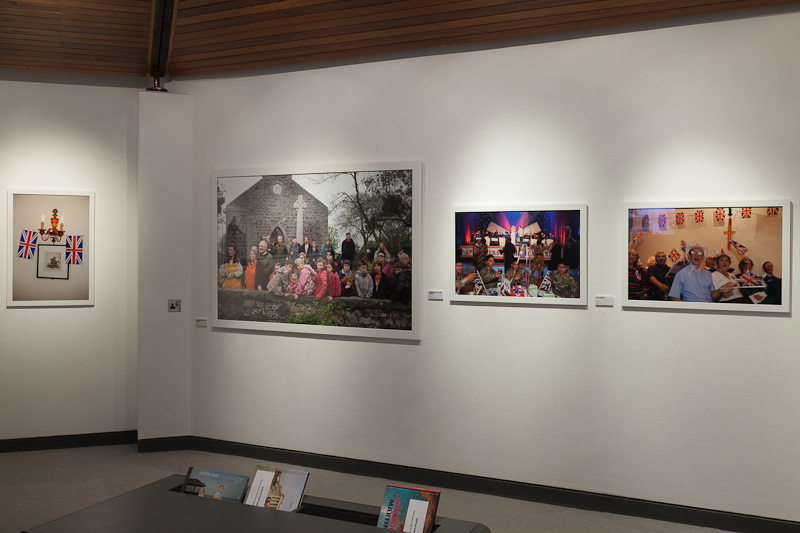 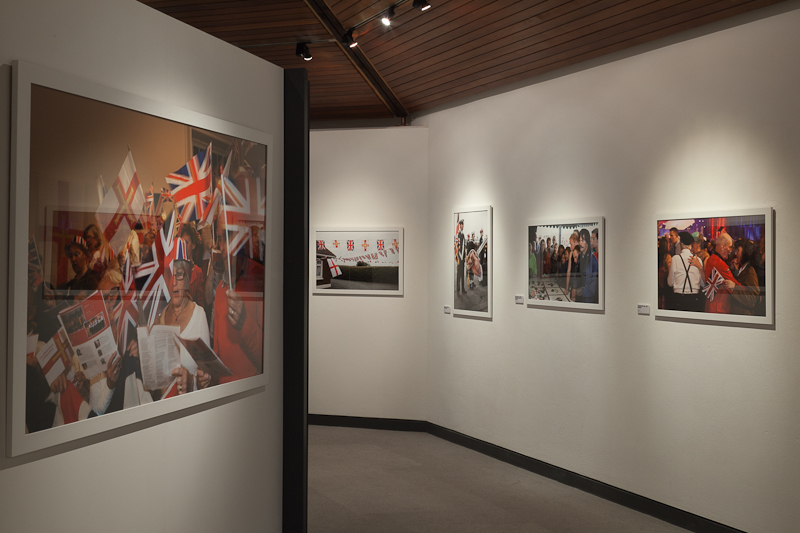 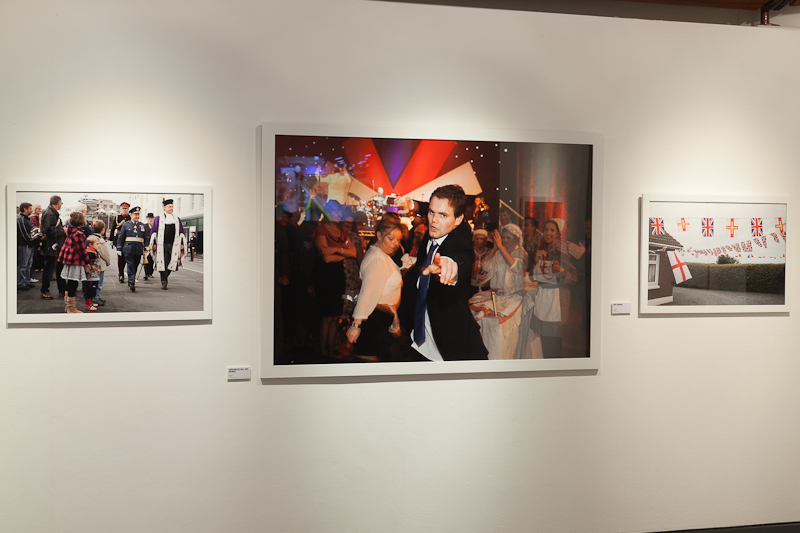 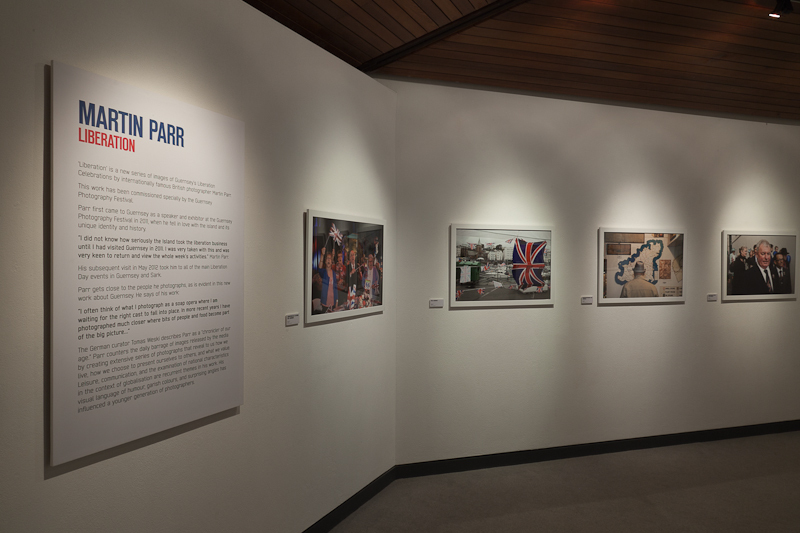 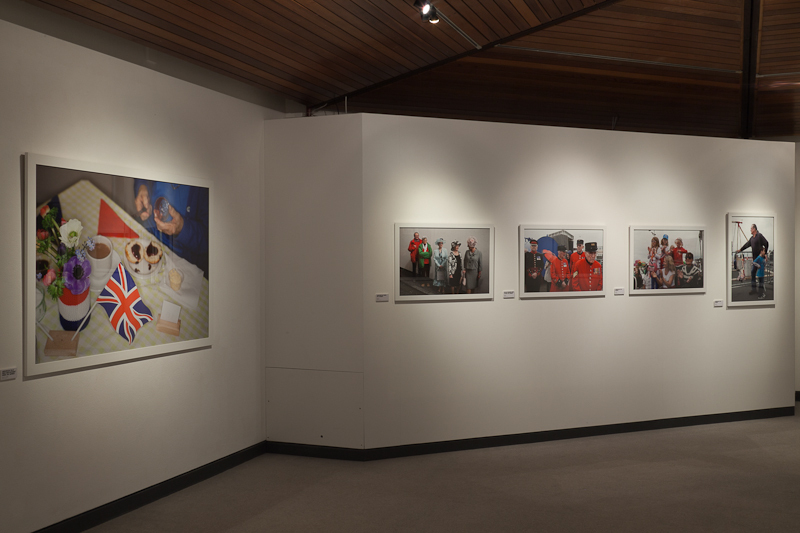 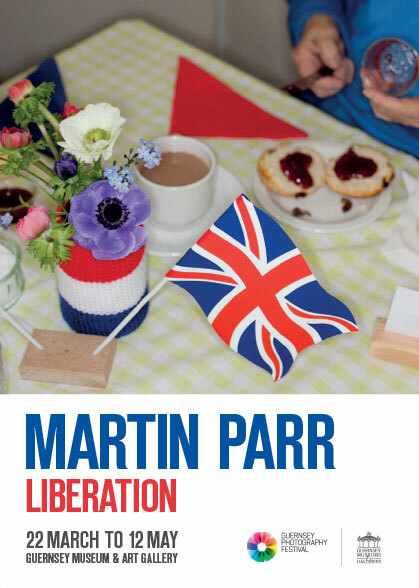 The world premiere of a new exhibition by Magnum photographer Martin Parr, who carried out a commission in Guernsey during the 2012 Liberation celebrations. 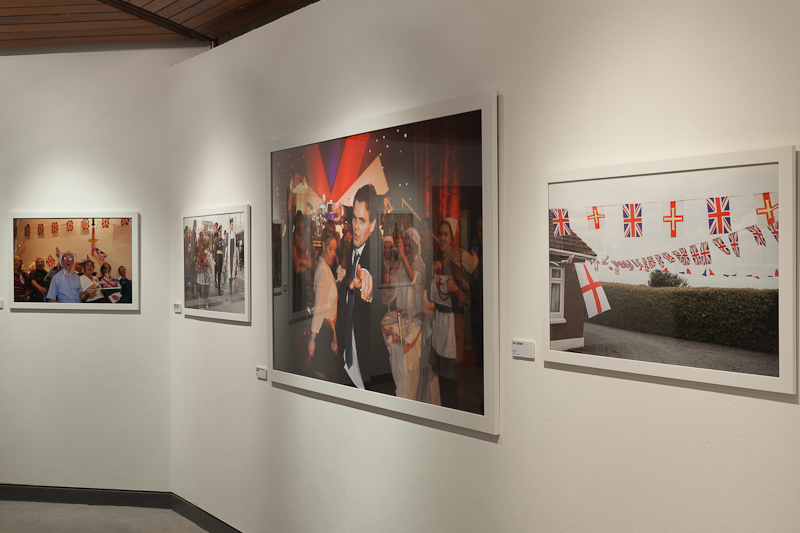 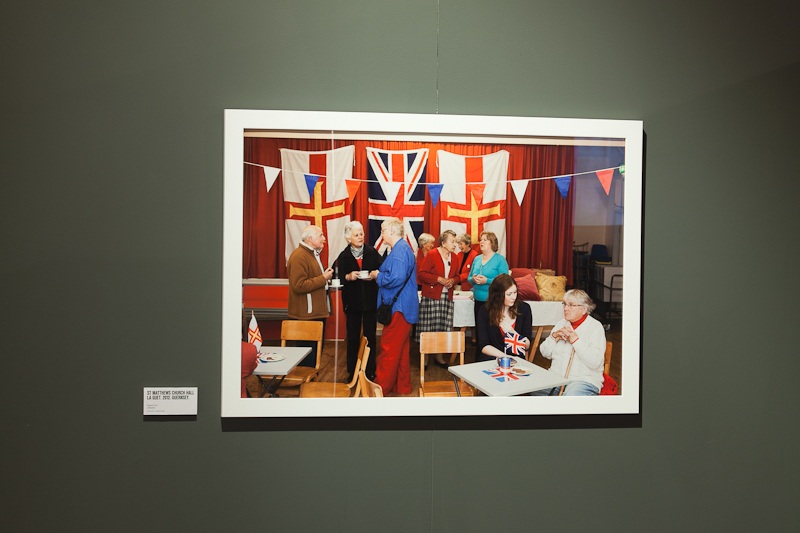 In association with the Guernsey Photography Festival, Martin Parr was commissioned to record the 2012 Liberation commemoration in Guernsey. 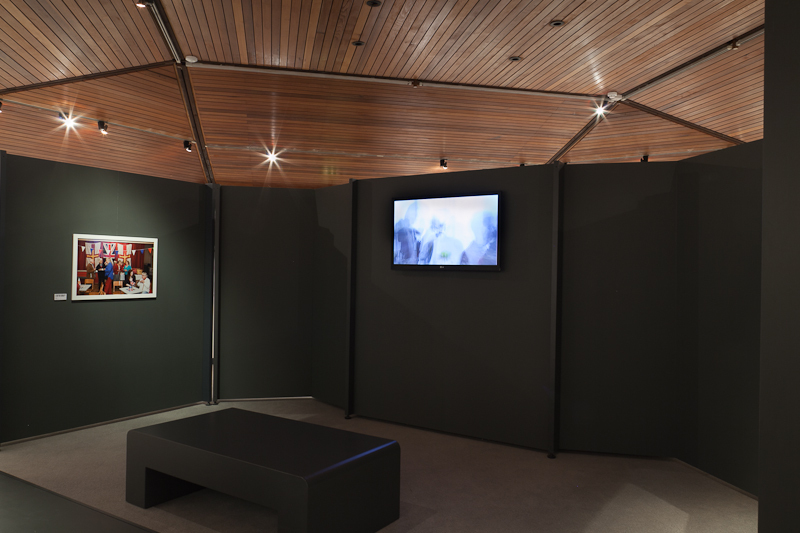 This is the first showing of the resulting works. 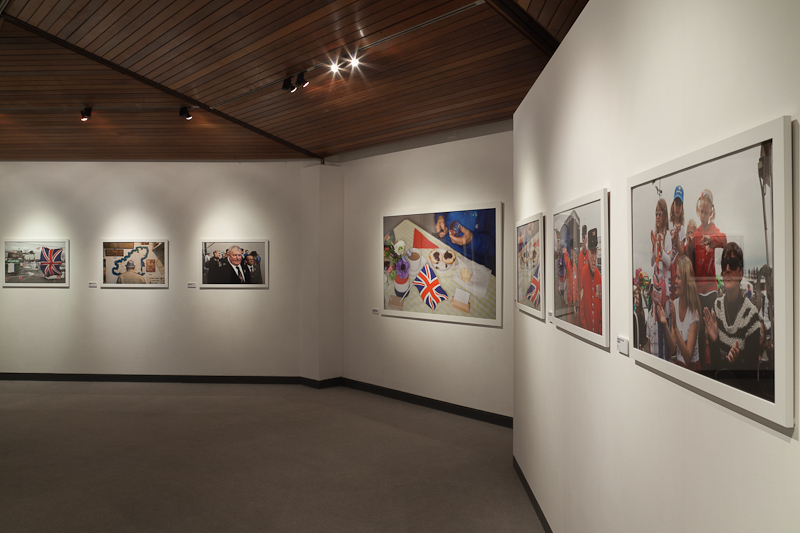 Plus foyer display of the Shaw pocket watch collection.